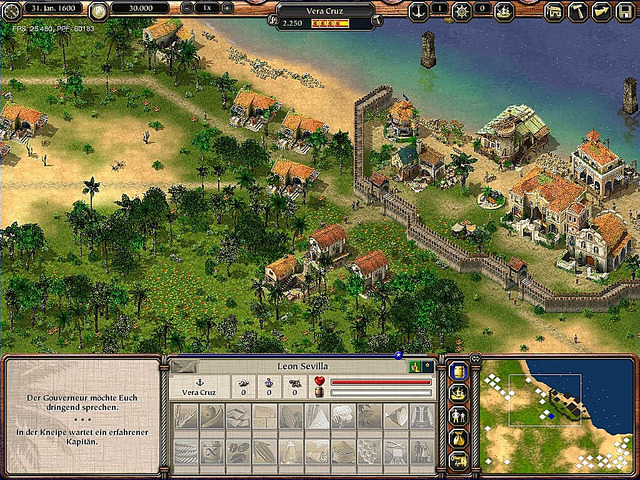 Port Royale 2 is a 2004 business simulation video game, sequel to the first title in the series Port Royale: Gold, Power and Pirates. 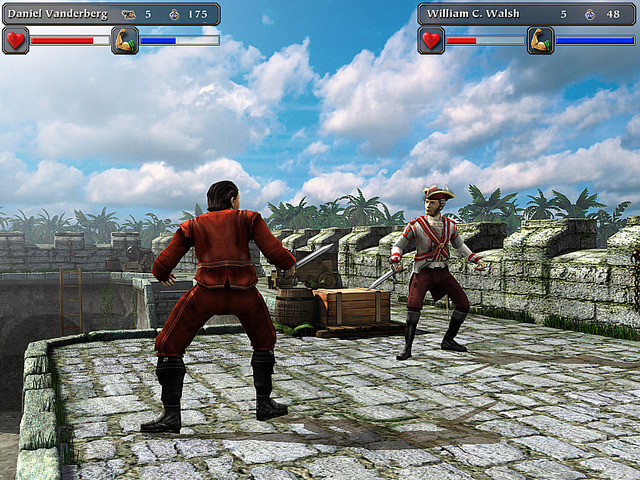 Port Royale 2 was developed by Ascaron Entertainment and published by Take-Two Interactive and was released in North America on September 13, 2004 for Microsoft Windows PCs. 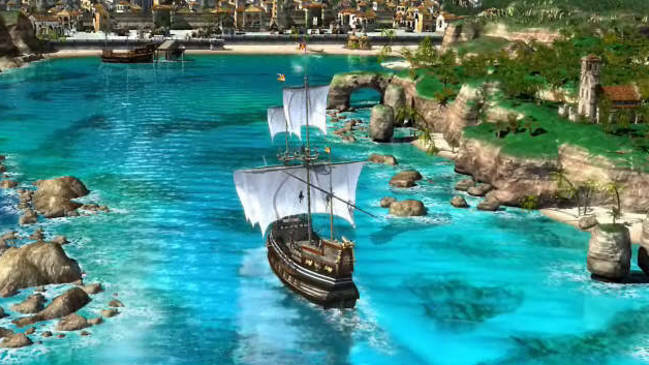 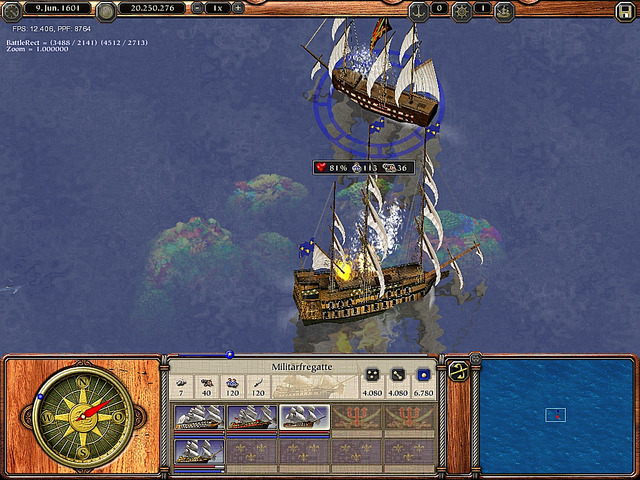 Port Royale 2 is set in the Caribbean during the 17th century and it combines a business simulator with real-time battles and towns that can be owned, built, developed or razed.